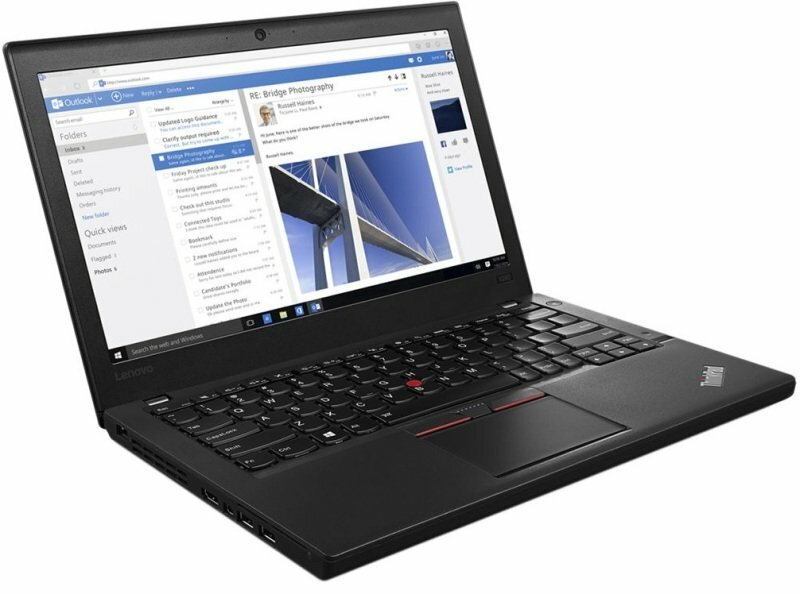 Lenovo ThinkPad X270 LaptopSorry, this product is currently out of stock. Power, performance, and portability-that's what you get with the ThinkPad X270. The latest Intel® Core™ processor and plenty of storage and memory ensure you'll never be waiting on apps to load or the system to boot. And coming in at just under three pounds, with up to 21 hours of battery life, it doesn't get much more mobile than that. That's a flight from New York to Mumbai, with more than a half a day left to spare! Plus with our legendary ThinkPad support, this ultralight 12.5" X270 is destined to give your business the edge. With the responsiveness and efficiency of 7th generation Intel® Core™ processors, you can switch effortlessly between your favourite apps. What's more, with a solid-state drive (SSD)-unlike with a regular mechanical hard drive-there are no moving parts and it performs faster. Boot up time is nearly three times quicker, while opening files is up to 30% faster. Even transferring files takes significantly less time. So in addition to delivering powerful performance, the X270 is quieter and more reliable. The X270 features convenient setup and deployment, as well as being highly manageable for when you need to service, upgrade, or secure. These laptops are engineered to make life-and work-easier for everyone, from the business professional to the IT technician.